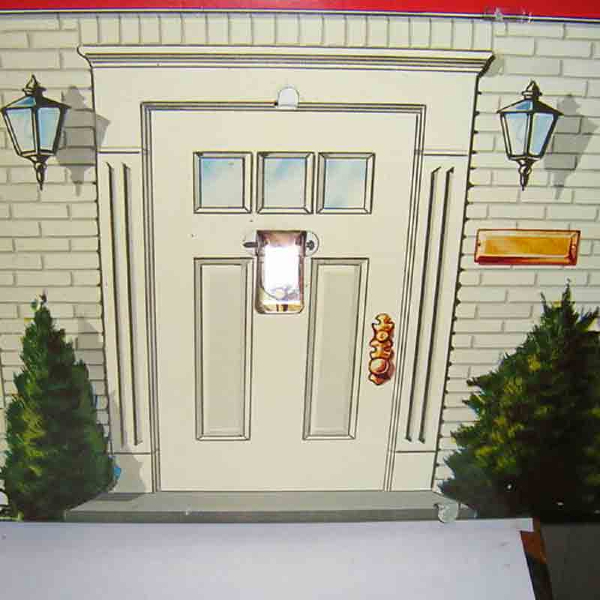 Doorbells are fairly common features in doll houses. The miniature chimes at left are likely home-crafted by doll-house enthusiasts. 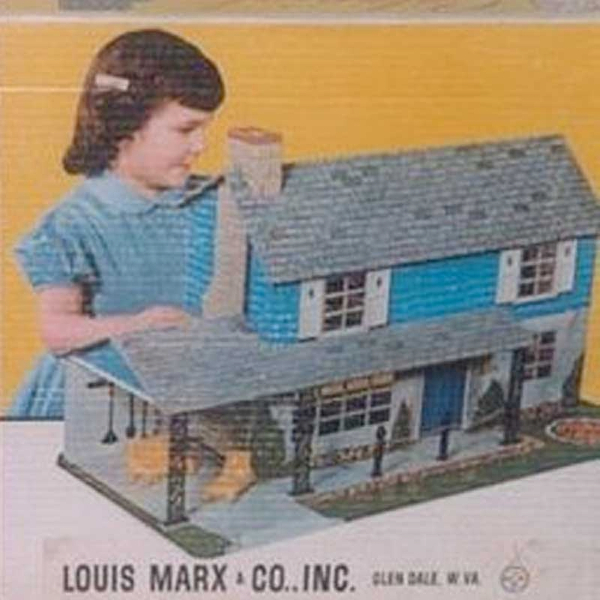 Although the arrangement and the length of the tubular bells are sometimes a bit fanciful, these decorative chimes add significant wall presence and realism to a doll house. 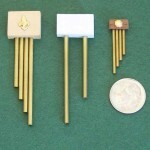 Today, electronic chimes, with the actual signaling device hidden, are available from doll house suppliers to give voice to these miniature chimes. 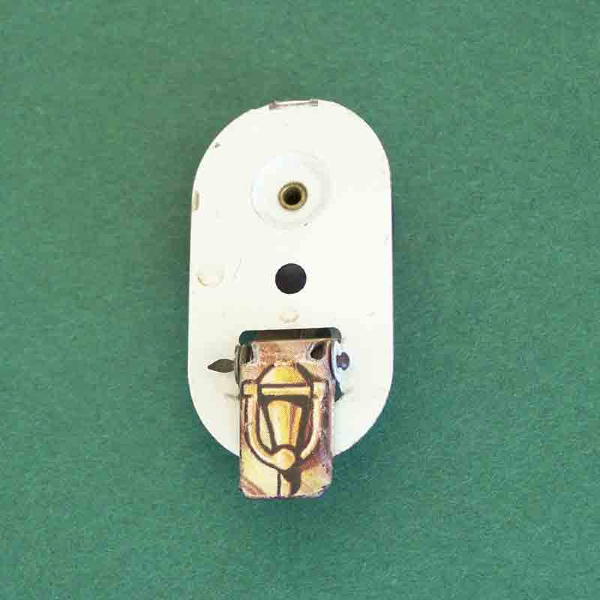 The example below may be the smallest known working electric doorbell with a steel bell measuring less than 1 1/2 inches in diameter. The 1/2 inch diameter button also operates, although it is not hooked up in this demonstration video. This doorbell is believed to date to the 1960s. Location of Manufacturer Probably Pennsylvania. MARX headquarters was in New York City. Copyright 2012-2019 ElectraChime. All rights reserved.